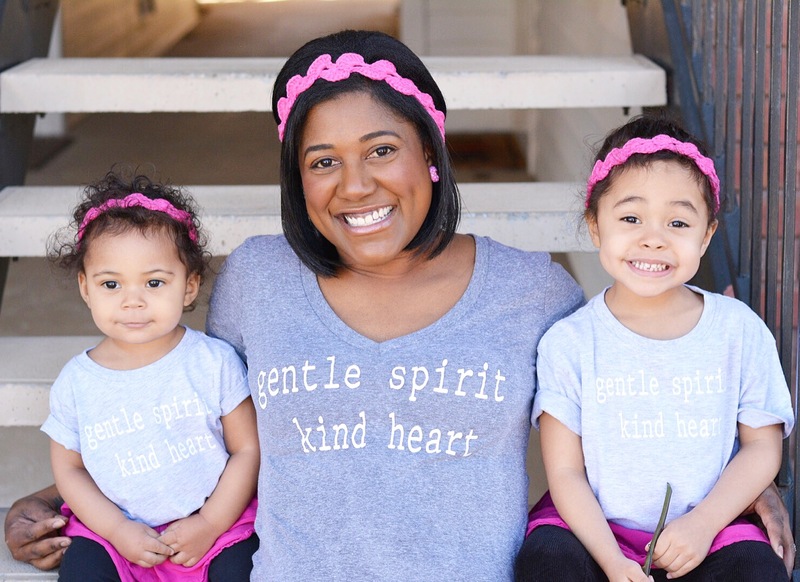 The first item I received from them was their original NursElet® breastfeeding shirt holder and reminder bracelet. 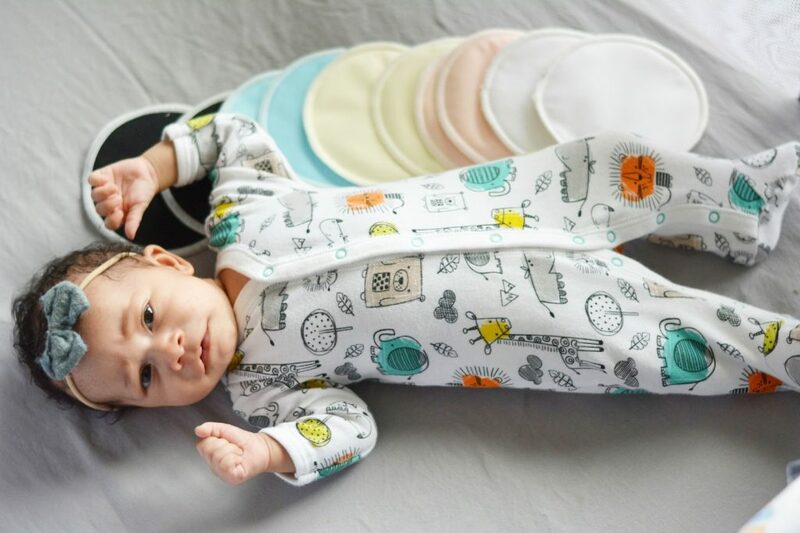 I know from experience that it can be incredibly frustrating trying to latch a baby while keeping your shirt in place, and this solves that problem! 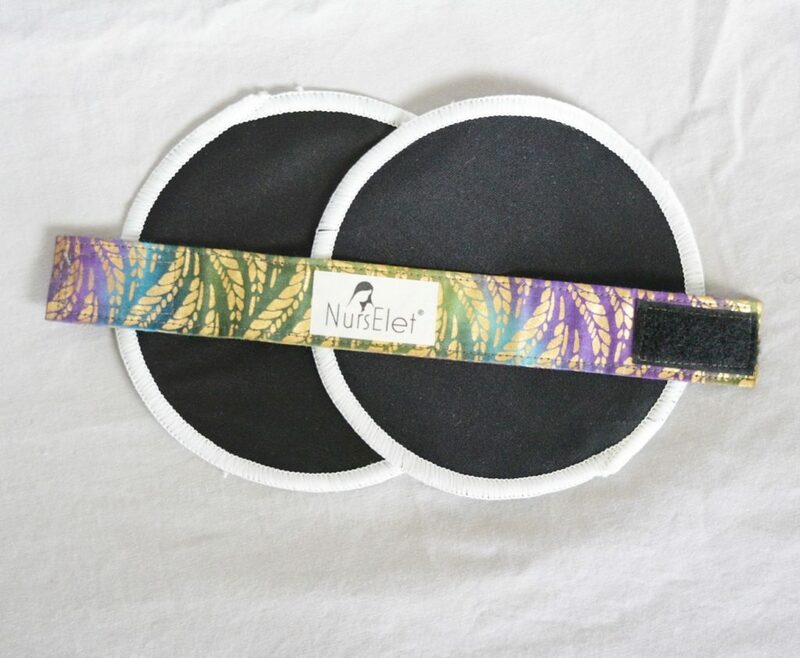 The NursElet® bracelet comes in different color options and can also be used for a mess-free pumping session. I love when items can serve more than one purpose! Next on my list were nursing pads. Sure, there were some things I forget from my last baby, but I clearly recall experiencing embarrassing leaks and a heavy let down. Knowing this, I wanted comfortable and absorbent nursing pads that would last! 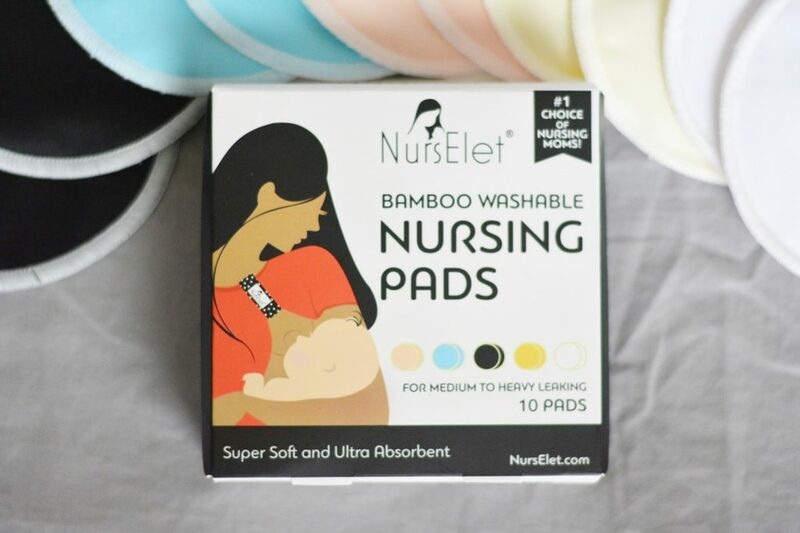 The NursElet® Bamboo Washable Nursing Pads certainly fit the bill. I love the different colors, and they are soft which is incredibly helpful when you’re experiencing tenderness in those early days. 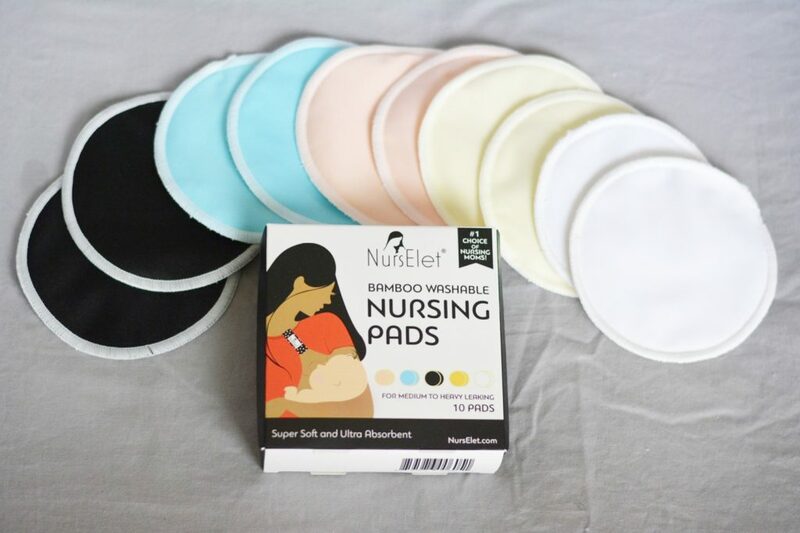 I used disposable nursing pads in the past, and I feel great about choosing a more eco-friendly and cost-effective route this time. 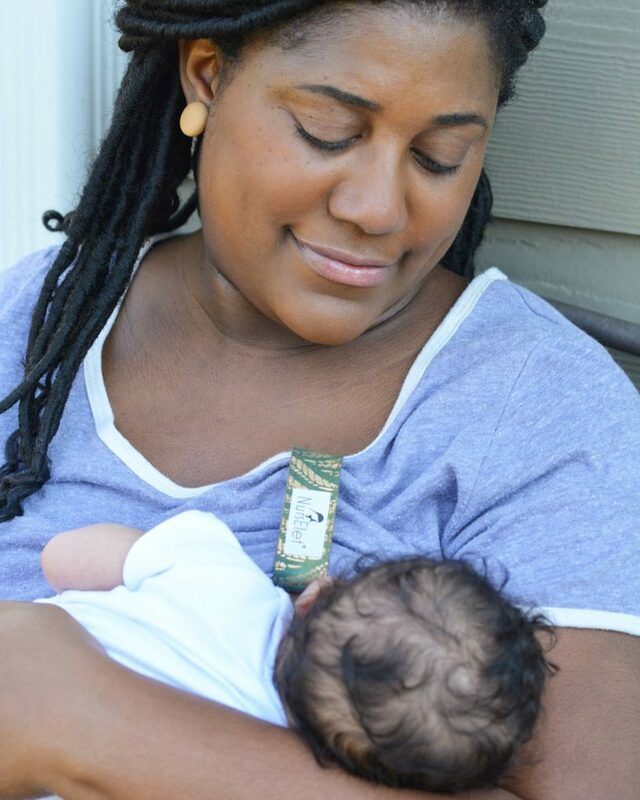 I nursed my firstborn for a year, my second baby for 22 months, but I have no idea how long this sweet baby of mine and I will be on this breastfeeding journey. We are nearly 8 weeks in and have established a pretty good rhythm. 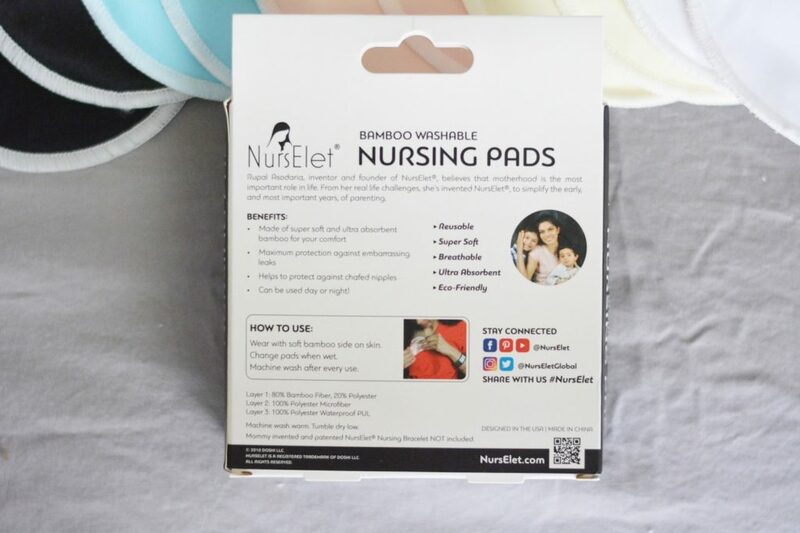 Regardless of the length of time, I’m glad I have some key items from NursElet® to help me feel as comfortable as I can along the way! 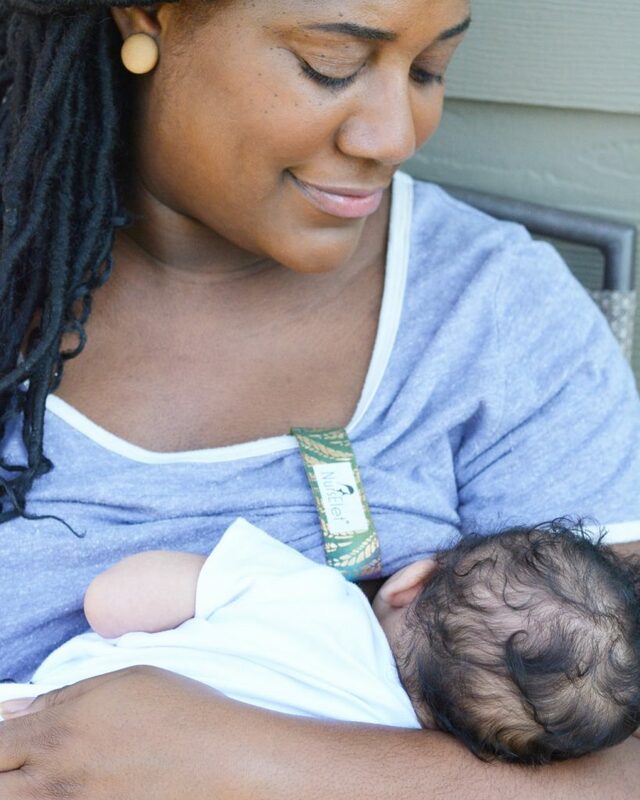 Nursing mamas, what are some of your breastfeeding essentials? Those look great. I remember cloth nursing pads being so comfortable, and obviously much more environmentally friendly. These sound like a wonderful product. No problem! Congrats to your friend! Wish I had the pads – I ended up getting the disposable ones and I didn’t like them very much. They kept falling apart in my nursing bra! Yes! I’ve experienced this too! The disposable ones get bent out of shape pretty easily. I’m glad I have these this time around! 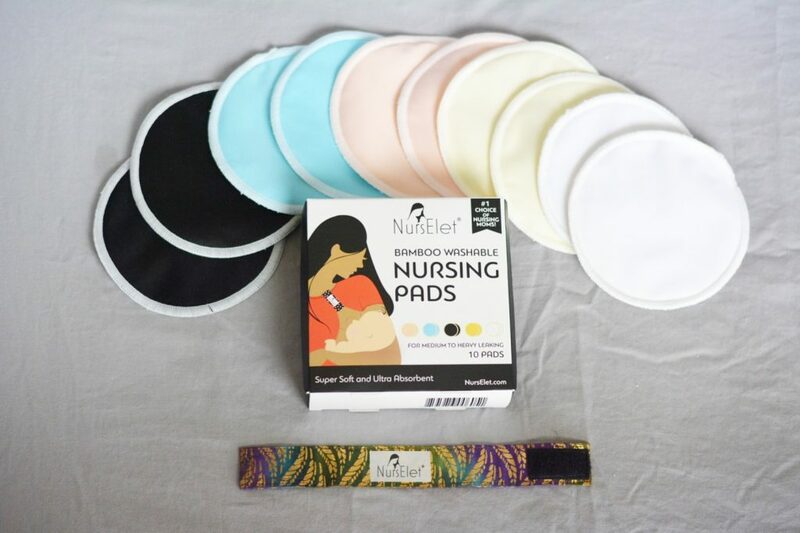 Reusable nursing pads are the best!!! They make so much more sense! I don’t know I just started to use them! Omg this would be perfect for my little one. 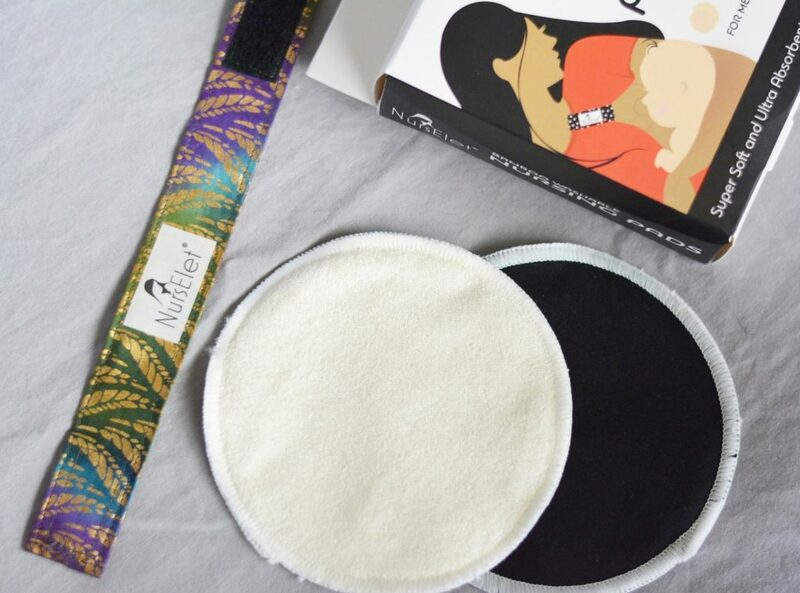 I love cloth nursing pads because I feel like I’m contributing to trashing the earth with the disposable ones. I’ve gotta get these and the clip is perfect! These items are truly so helpful!! I hope you’ll try them out!! Wonderful! I’m glad your nursing journey is going well.